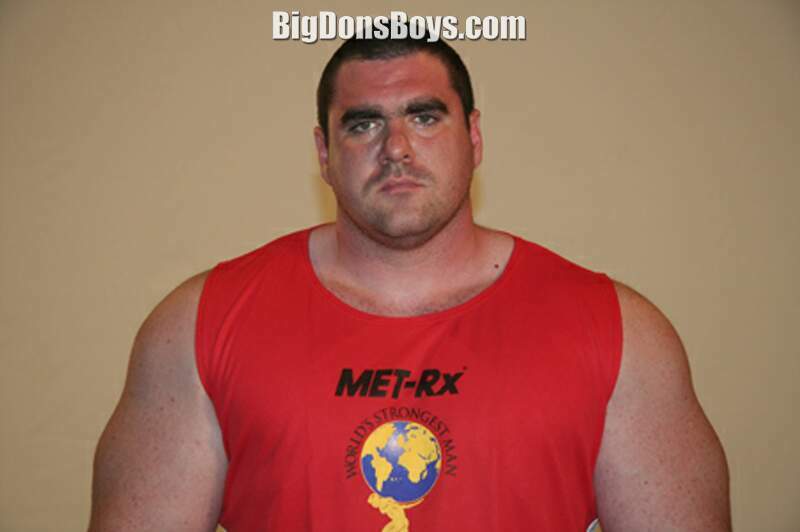 Even for a tall guys website the men on this page are simply enormous. 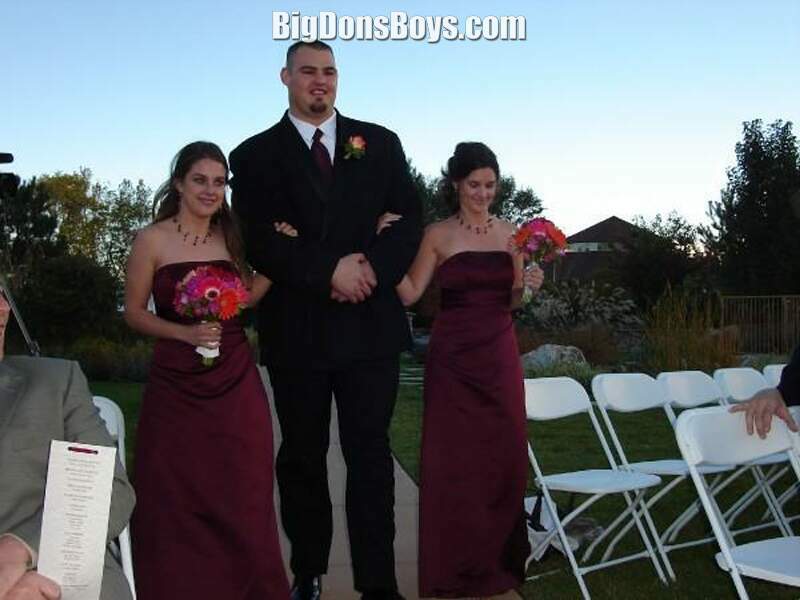 Just look at 6'7" (2m) 440 lb. 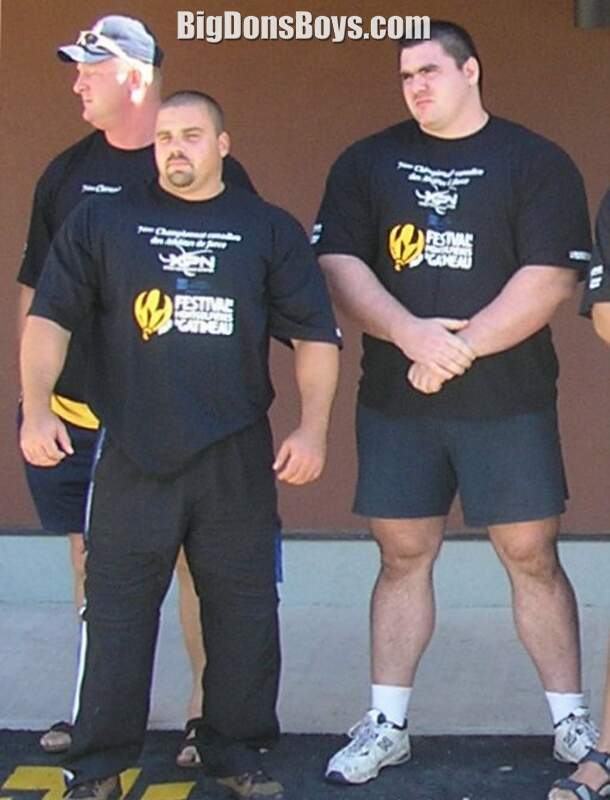 (200 kg) Dominic Filiou at left flexing, and he is one of the SHORT ones! 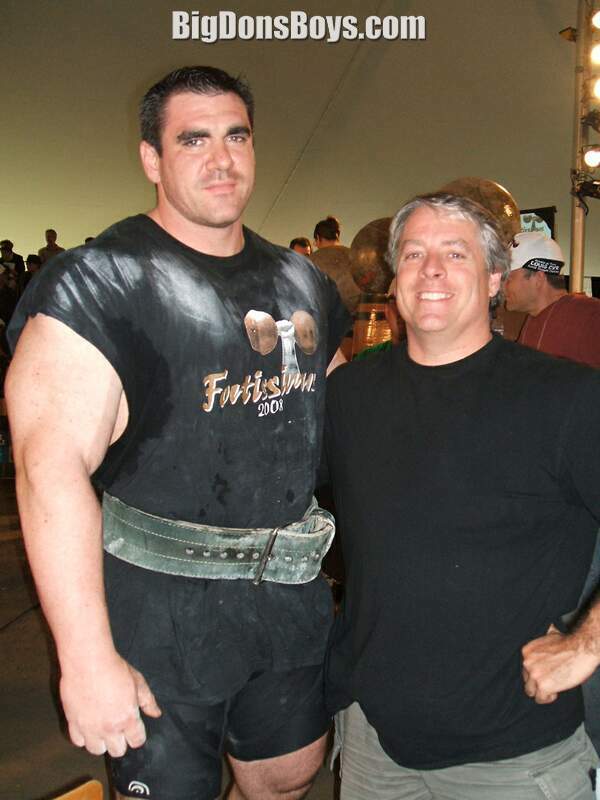 Filiou is best known for competing in the 2005, 2006, and 2007 World's Strongest Man competitions. In 2005 he finished third in the finals, a career best. In 2006 and 2007 he was eliminated during the qualifying heats. 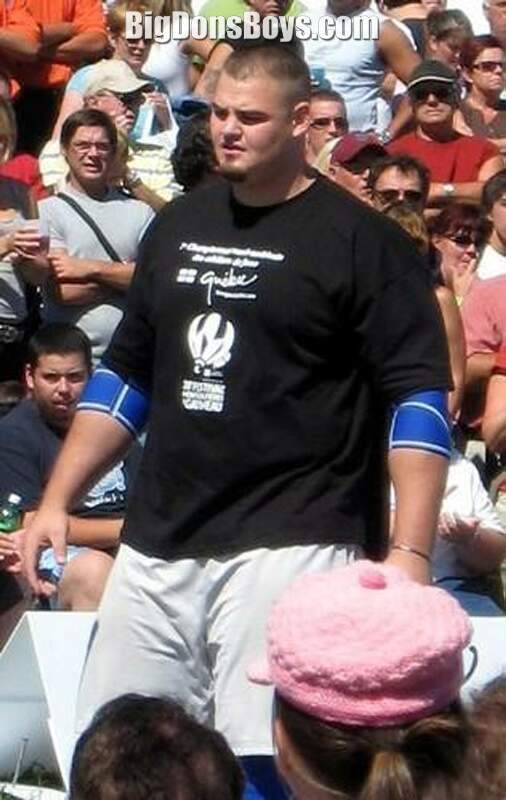 He is the 2007 winner of Canada's Strongest Man making him the first man to defeat Hugo Girard on Canadian soil (Girard was still recovering from a knee operation 4 months prior to the competition). 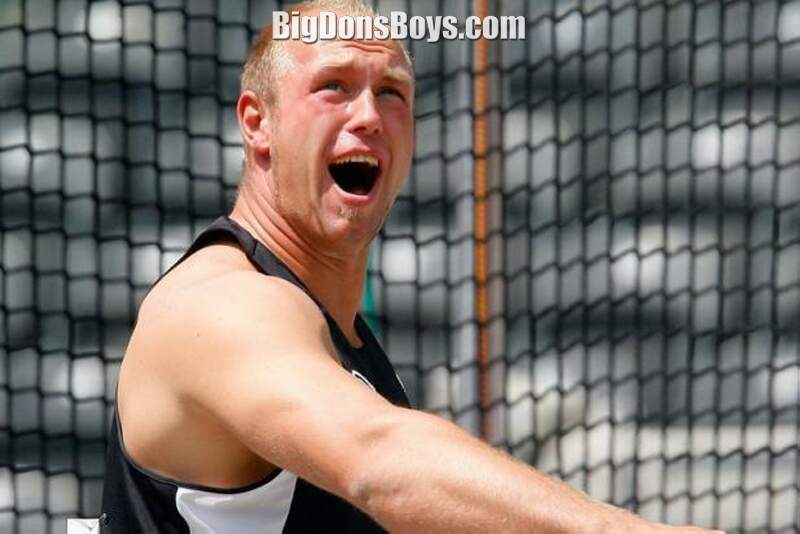 6'7" (2m) Robert Harting is a German discus thrower who loves to take his shirt off at competitions, especially by ripping it. 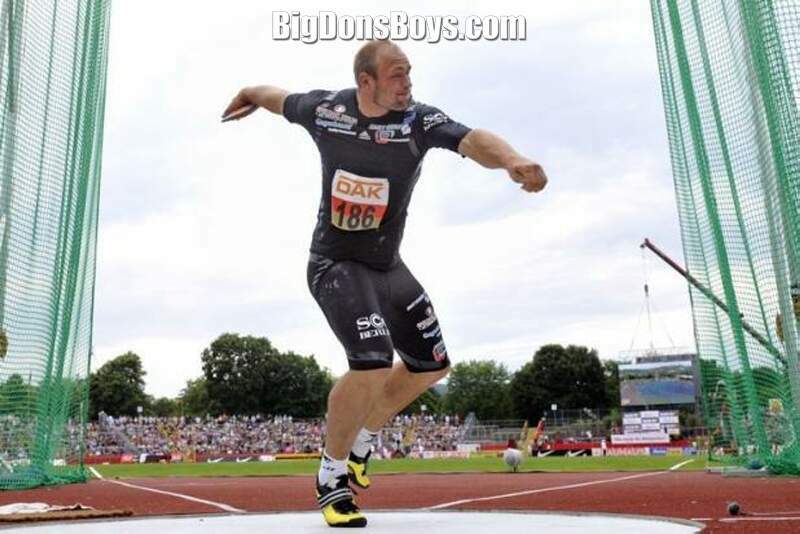 If you are strong enough to throw a discus a shirt is nothing. 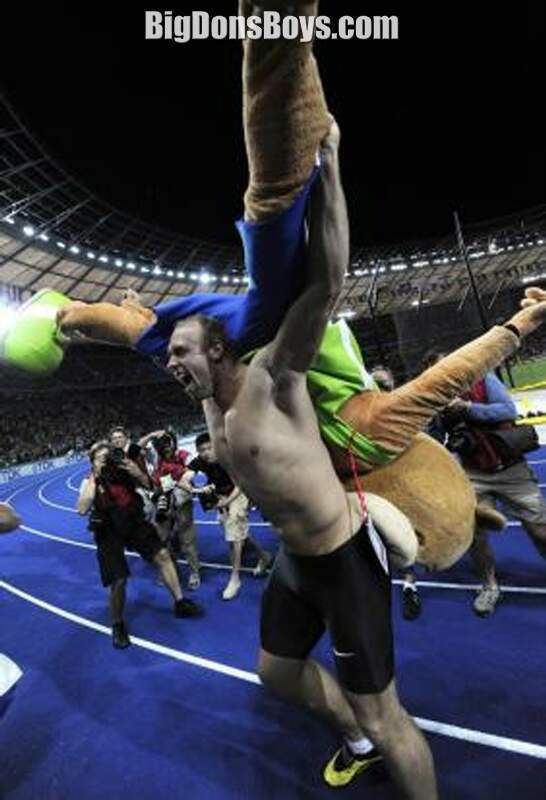 He won gold and silver medals at sports events around the world. 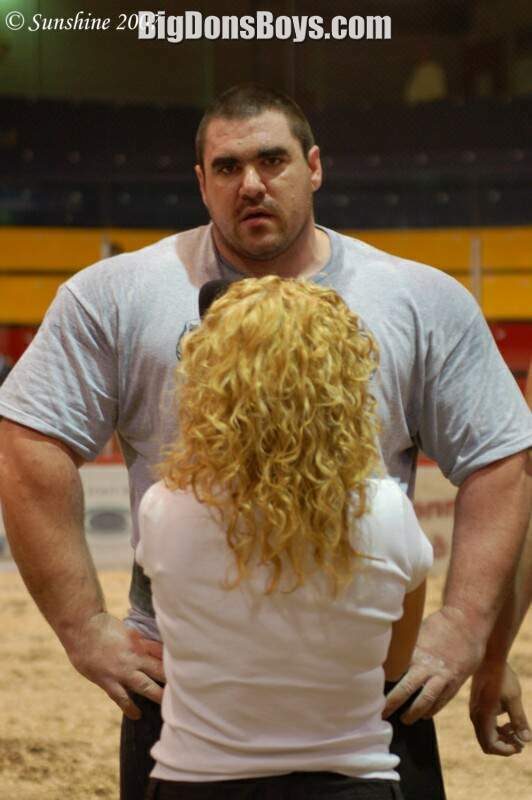 6'8" (2.03m) 370 lb. 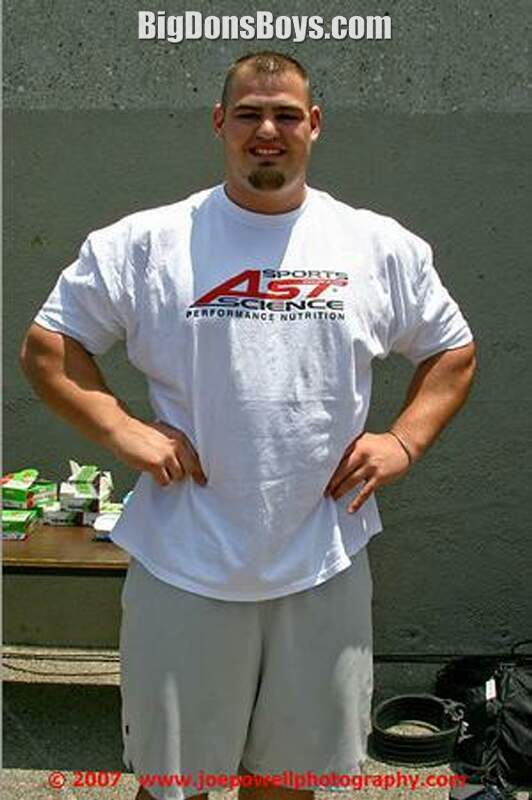 (167 kg) Brian Shaw is a professional strongman competitor and winner of the 20 World's Strongest Man competition. 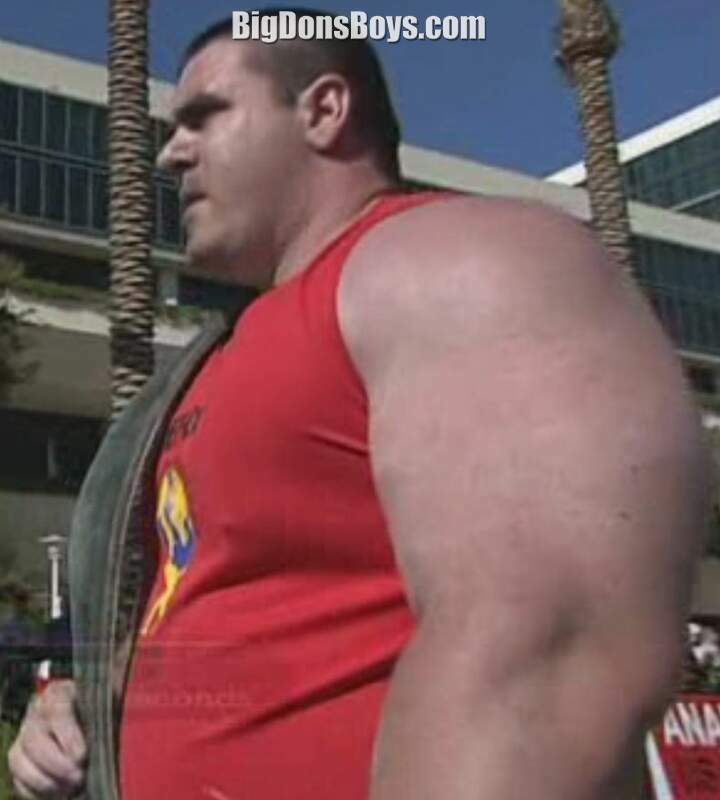 He was predisposed to be a big man. 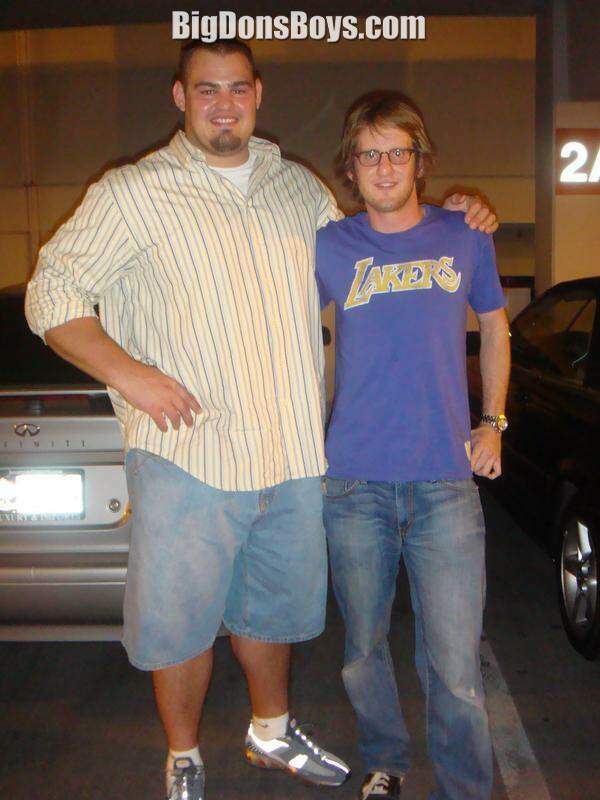 Both parents were taller than average, his father, standing at 6 feet (1.83 m) and his mother is 5 ft 9in (1.80 m). However, he did have uncles of exceptional stature. At Fort Lupton High School Shaw excelled in Basketball. 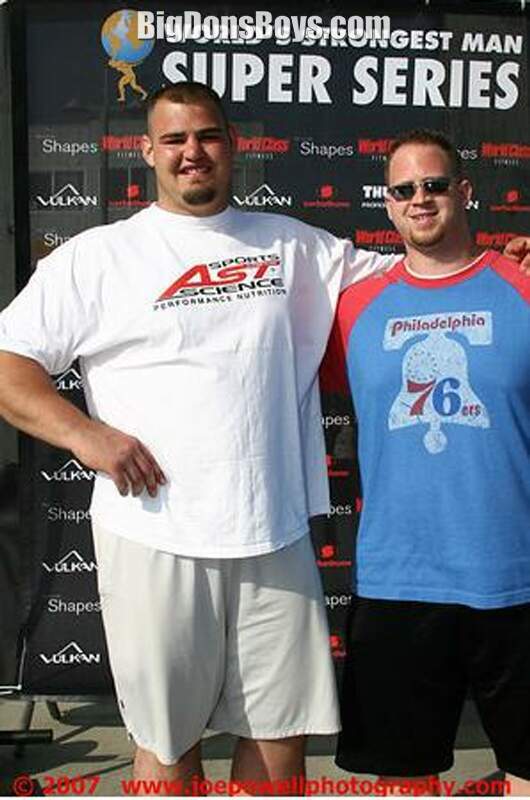 Four years later after graduating, he was up to 240 pounds. He then attended Otero Junior College in La Junta, Colorado. Black Hills State University where he was on a full basketball scholarship and from whom he received a degree in wellness management. During his basketball career he was "hooked on the weights," and Shaw freely admits that the weight room is his sanctuary. 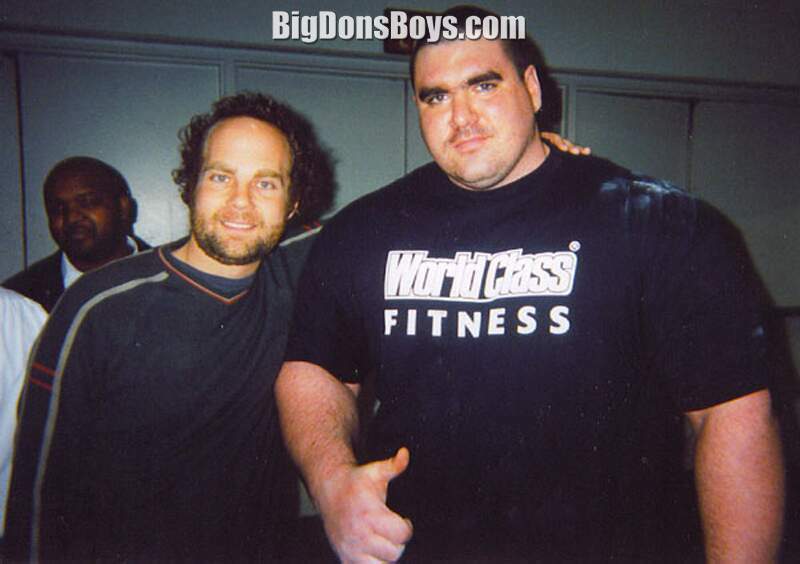 In addition to huge hands and size-6 feet he was also a naturally very powerful person. In his own words "I've always been able to do this. The biggest tire, the heaviest stone . . . I've always been able to walk up and lift it. 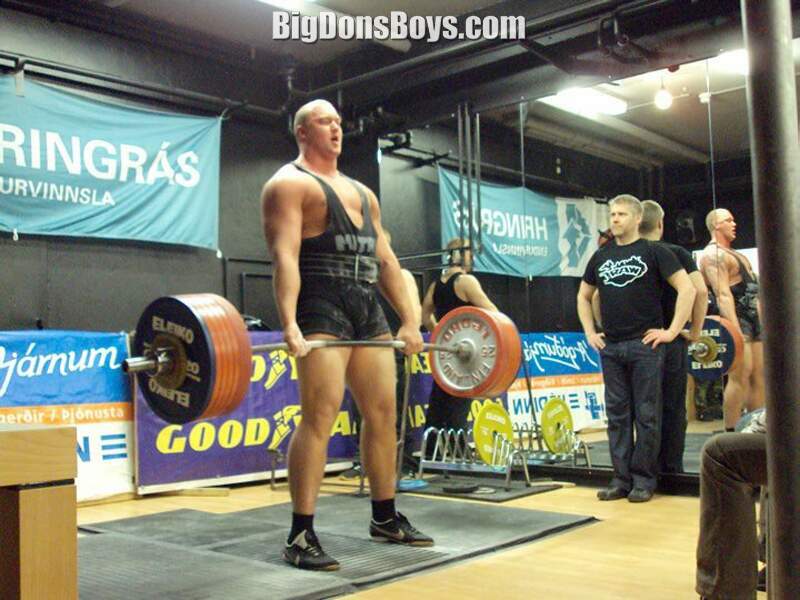 Odd strength is what it is, not weight-room strength. 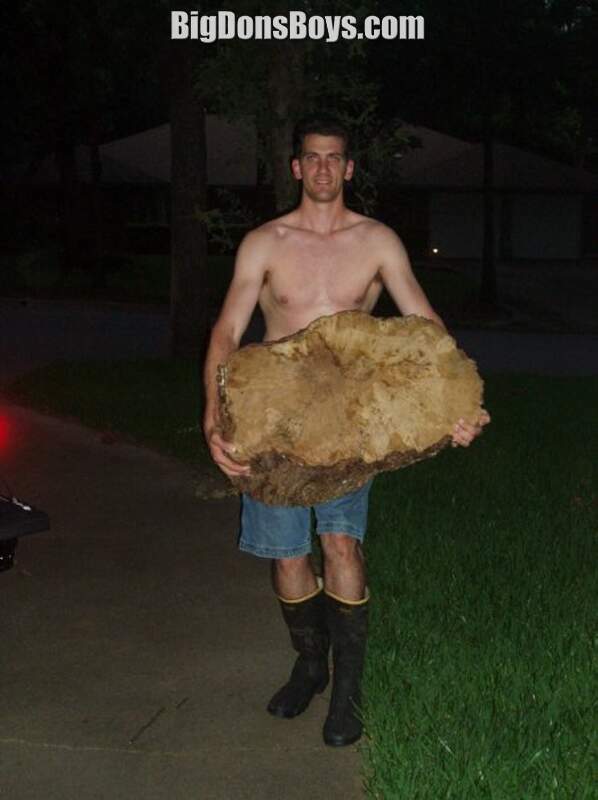 It's brute strength, brute power." 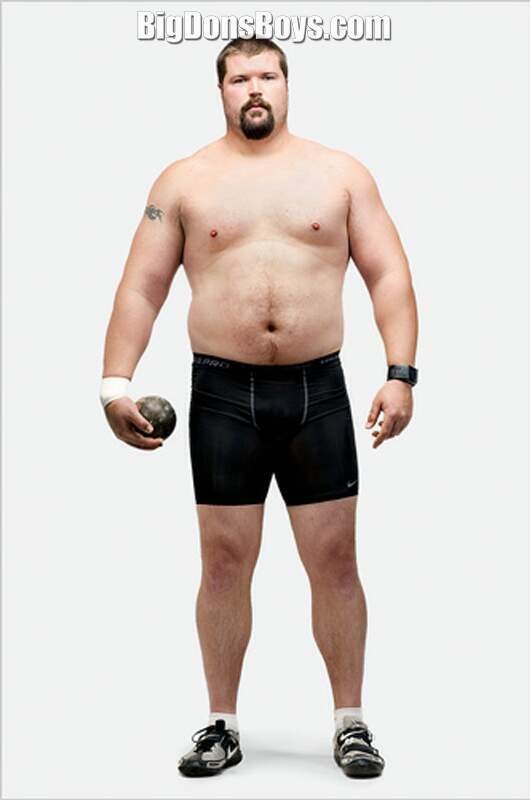 He has been in many big strongman competitions and often comes in first. 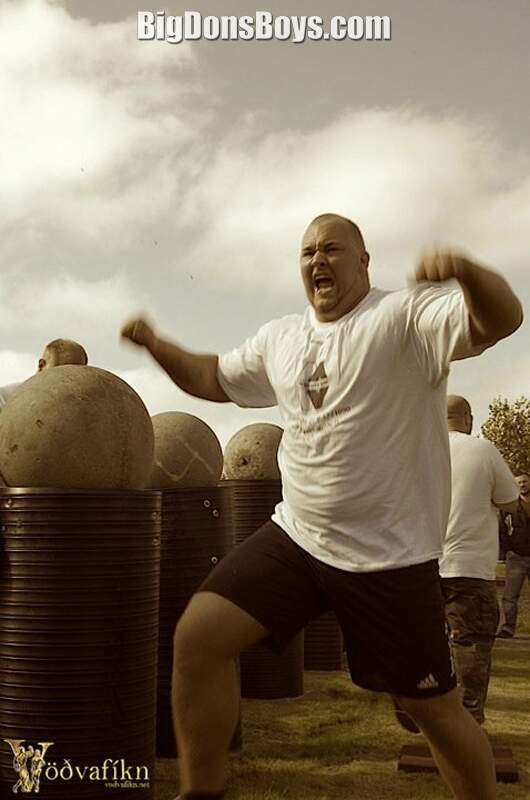 6'9" (2.05m) Hafthor Julius Bjornsson began competing in strongman after a severe knee injury ended his basketball career. 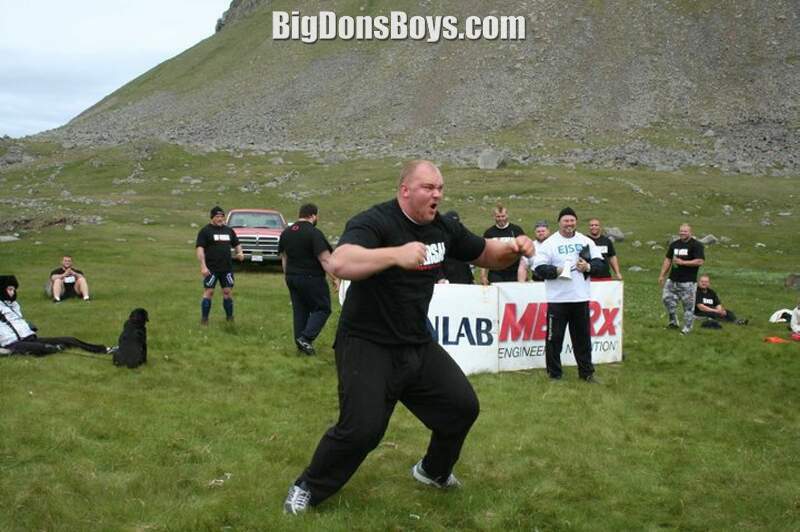 He met Icelandic strongman Magnus Ver Magnusson at his gym "Jakabol" in 2008, and Magnus stated that Hafthor seemed like a good prospect for strongman. 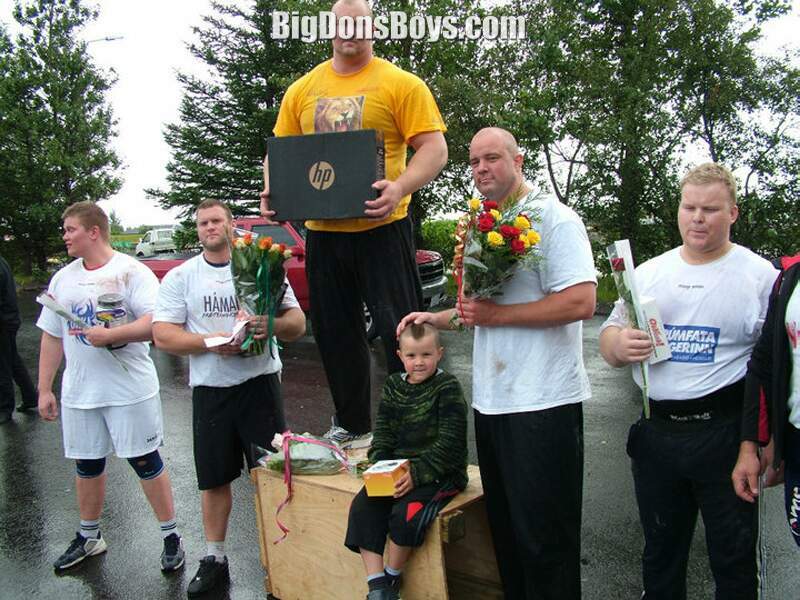 He is one of the tallest strongman ever from Iceland, standing nearly 6' 9" tall, or exactly 205.cm. 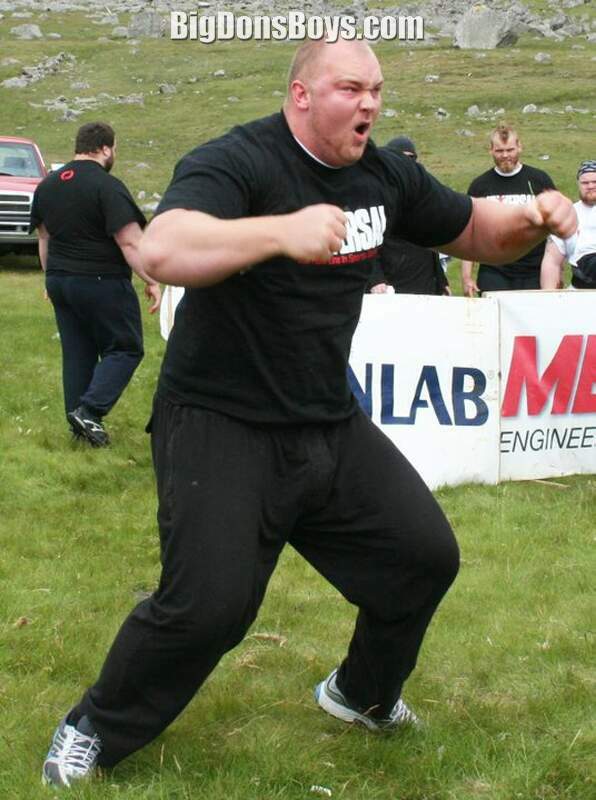 Hafthor has won several contests in 2010 including Strongest Man in Iceland, Iceland's Strongest Viking, Westfjords Viking, and recently the OK Badur Strongman Championships in Iceland. 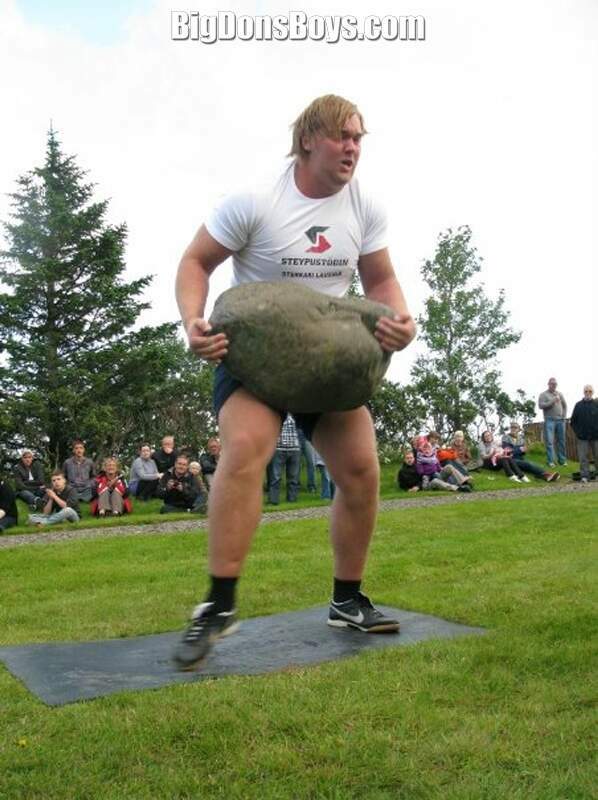 These Icelandic supermen are great to promote on my website but I am sick of the funny characters in their names. It breaks my web page code! 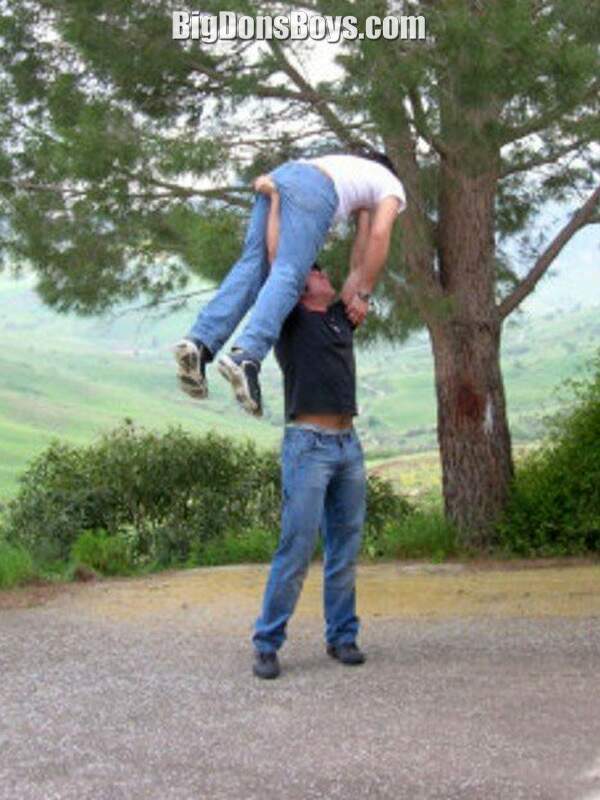 Don't try this at home without a high altitude oxygen mask. 6'4" 220 lbs. "Gettin' Big"